Non-Stick Ultimate Grilling Basket | Patio and Hearth Co. 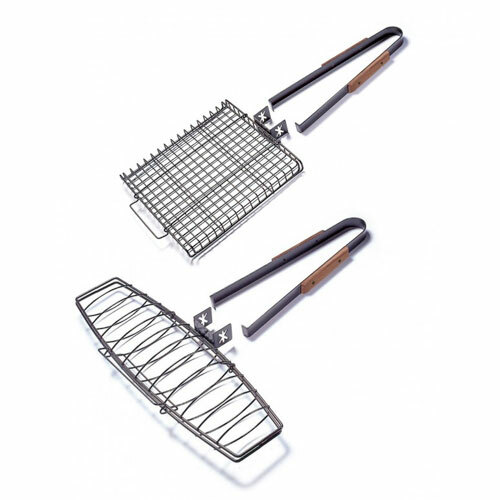 The Ultimate Grilling Basket™ handles detach to allow the griller to close the grill lid during cooking. Keeping the lid closed speeds cooking time, increases food contact with smoke and reduces flare-ups. Basket includes a 14″ long removable handle. Inquire about Non-Stick Ultimate Grilling Basket using the form below.